An exhibition of rare works by L.S Lowry is taking place at Peter Harrington Gallery in London until April 28. 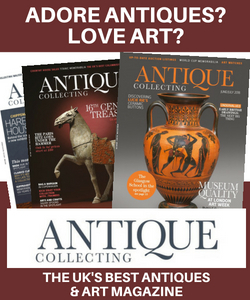 The exhibition includes limited edition prints, artist proof prints and rare works by the Lancashire artist. Many of Laurence Stephen Lowry’s was born in Stretford, Lancashire and many of his works depict Pendlebury, his home for over 40 years, alongside people and scenes of Salford and the surrounding area. One of the exhibition’s highlights is a signed lithograph print from an edition of 300 entitled Going to the Match from 1972. It is produced from an original 1953 oil painting of football fans converging on Burnden Park, Bolton Wanderers’ old football stadium. Originally titled Football Ground, the painting won first prize in a competition organised by the Football Association. This was a surprise to Lowry, who had no idea that the picture had been entered. In 1999, the painting was bought by the Professional Footballers’ Association for £1.9 million, a record price at the time for a Lowry painting. 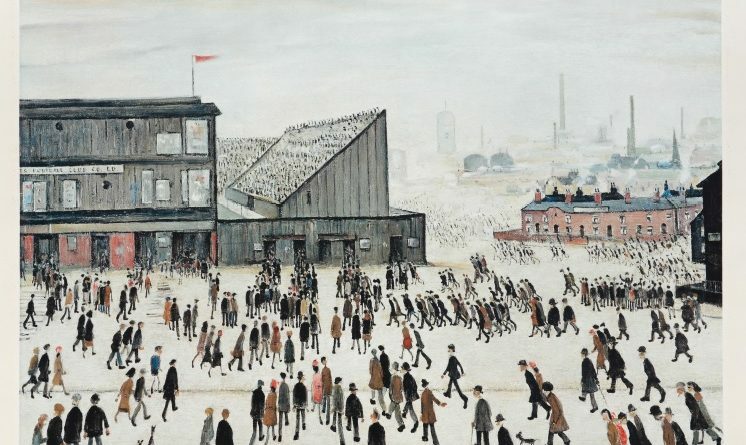 In 2011, another Lowry painting depicting a football match played on park land made £5.6 million. This is still a record price for a Lowry painting. When an original lithograph is made the artist draws directly onto the printing element, ie: stone, aluminum, zinc, etc. From this drawing the prints are inked and pulled. One drawing for each different colour if more than one colour is needed. Each print is hand pulled and is therefore unique. 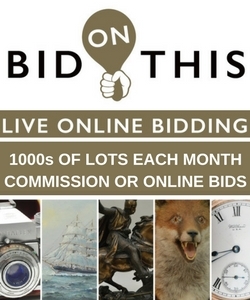 When prints are made using offset lithography, an original painting, drawing, watercolour etc. is photographed. The printer then converts all the colours into 4 plates consisting of red, yellow, blue, and black to reproduce the image made up of small dots.